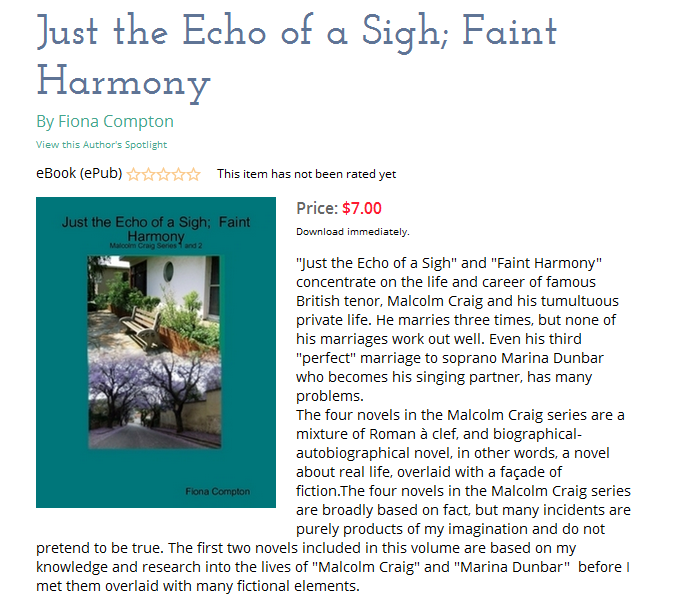 The Malcolm Craig series of 4 novels is a mixture of a Roman à clef, and a biographical-autobiographical novel. 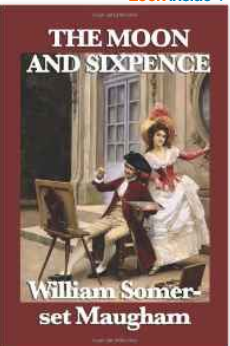 Such a novel is described as a novel about real life, overlaid with a façade of fiction. 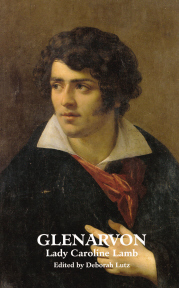 Glenarvon (1816) by Lady Caroline Lamb chronicles her affair with Lord Byron (thinly disguised as the title character). Queenie (1985) by Michael Korda, nephew of Alexander Korda and the actress Merle Oberon. In the novel, Queenie Kelley, a girl of Indian and Irish descent, is based on Oberon, who went to great lengths to disguise her mixed-race background. 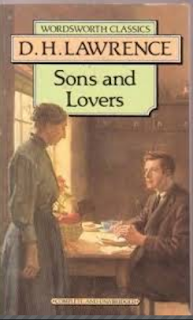 Sons and Lovers (1911) by D.H Lawrence must surely be considered a novel in this form. Writers have chosen to write this form of novel or play for various reasons including satire, controversial topics, turning the tale the way the author would have liked it to have gone, or writing about oneself or others without disclosing the names of the real people involved. As a novel is supposed to be fiction rather than fact, elements of fiction and fact can intermingle in a way that would be unacceptable in a work of non-fiction where the reader assumes that the writer has done proper research into the subject of the biography and that facts could be substantiated. The four novels in the Malcolm Craig series are broadly based on fact, but many incidents are purely products of my imagination and do not pretend to be the truth. 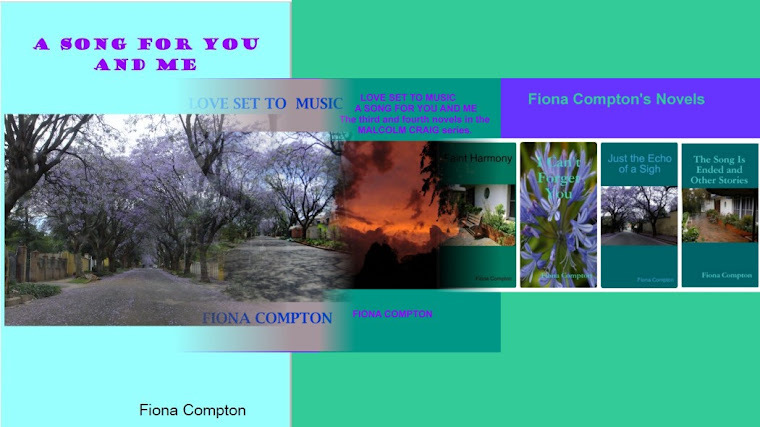 The last two books, in particular, are largely based on my own private experiences which I have recreated as fiction thanks to my memory, contemporary diaries, and a fair share of imagination. Using this form gave me the opportunity to write about people I knew very well indeed and who had a profound and lasting influence on my life. The first two novels are based on my knowledge and research into their lives before I met them; the last two novels are based on my relationship with them. Needless to say, the character of Kate Kyle is based on me in the final two books. While I treasure my association with Malcolm Craig and Marina Dunbar, telling the story truthfully in its entirety would be a mere recitation of events as they occurred. Because this series is fiction overlaid with fact, the very last part of the last volume is pure fiction - the way I would have liked the story to end, rather than the way it did.